Ahhhh, Fall. For pretty much all of: Survived the LONG HOT summer. Great months ahead. October is a great way to kick it off. For Central to South Florida, summer is not quite over just yet. But it is getting close. For the Panhandle and Northeast Florida, it will be Fall. There should be great stories of fantastic fishing this month. The challenge for 25% of the state: Red Tide. It is an issue not only in Southwest Florida but it has bloomed on the Atlantic side. Excitement always is the overwhelming feeling with the arrival of October. The schedule, always lighter in September, begins to fill up. The fishing: The fishing gets easy! Before the fronts of winter, pompano will be available again. 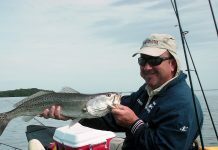 Speckled trout action will get better with the cooling of the water. Redfish action will be outstanding, with great numbers of his species available throughout the region. Flounder will hang on for a while longer before a hiatus. The weather should be decent, as most Octobers go, with the water and air temperature leveled out where the winds should hopefully be light and if we are lucky-no tropical weather or early cold fronts. The action will be better into the midday hours than the summertime months. and deep grass of Sarasota Bay. Things are good. We have hopes that the Red Tide that has popped up won’t last very long. The Indian River, Mosquito Lagoon and all the surrounding areas should have strong opportunities. Redfish. Trout. That’s the main gist of it. There are isolated locations where black drum are a solid option. In the Big Bend of Florida’s Panhandle, Robert Baker at TnT Hideaway on the Wakulla River: http://www.tnthideaway.com/ . If you are going to be in Panama City, stop in and see Brad and his staff at Sunjammers: http://sunjammers.com/ TNT and Sunjammers are reporting great action throughout the region for trout, redfish and flounder. Kingfish, cobia are still great targets even though their migration out of our waters is nearing. Robert offers guided kayak charters. Brad has a fantastic kayak fishing shop in Panama City that you need to stop in and see. In Northeast Florida: A fantastic time of year, get wet in October and use your kayak to catch some great fish. 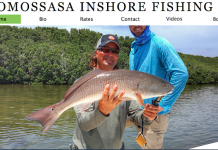 We have great opportunities for redfish and flounder, some speckled trout and a variety of other species. The nights will get considerably cooler, something that will make the fishing even better than it has been. 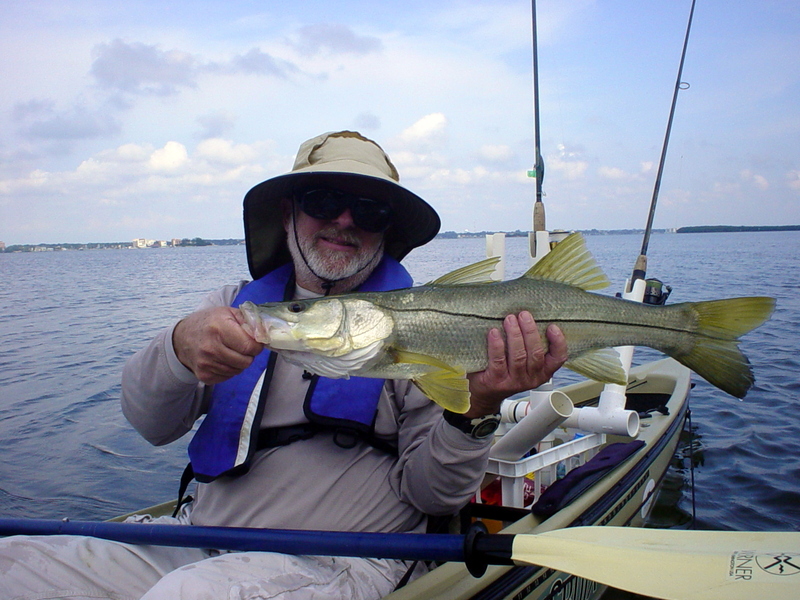 It should be a great month of fishing around the greater Jax area! By month’s end, it will be time to break out the jackets again! 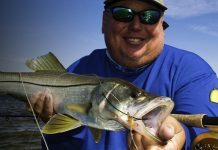 The Everglades, Flamingo anglers continue to report some snook, tarpon but even with the state’s decision to reopen snook, the locals are not that eager to see them being kept. Numbers are not very good, regardless of what anyone has said. As one local longtimer said last week “Jus cuz some yank sees a few snook dont mean we have a ton of them heah.” We had ours survive a little better than the guys up north but we still don’t have it where it should be. Over to the Palm Beach area, greater opportunities exist for the extreme trips. This is deep water stuff with big fish, something that is not for everyone. One local angler learned the hard way what a leaky kayak can do. He was rescued five miles out, only by the good graces of a passing power boat. Check yourself 2: Storage of your gear. Are you ready for a rollover? The securing of “items that sink” will prevent expensive replacement costs should your kayak overturn. 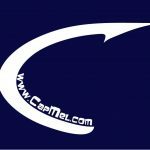 There are many items that will float but bungees or other ways of tying off gear to the craft will eliminate that panic feeling if you are in this situation. Do you use a crate? Is it locked into the kayak or just laying there? If it has a closed lid like the fishing buddy, if it is secured to the kayak, all the contents should remain in the crate during a rollover. You think it won’t happen and the way kayaks are now, it should be unusual, but it may not be a bad thing to think about. This is one where if you make the plan now and stick to it, if you ever do have a rollover, you don’t lose as much stuff. Need help learning how to kayak fish? Hire one of our guides on staff for your region and take advantage of their knowledge and sharpen your own skills! 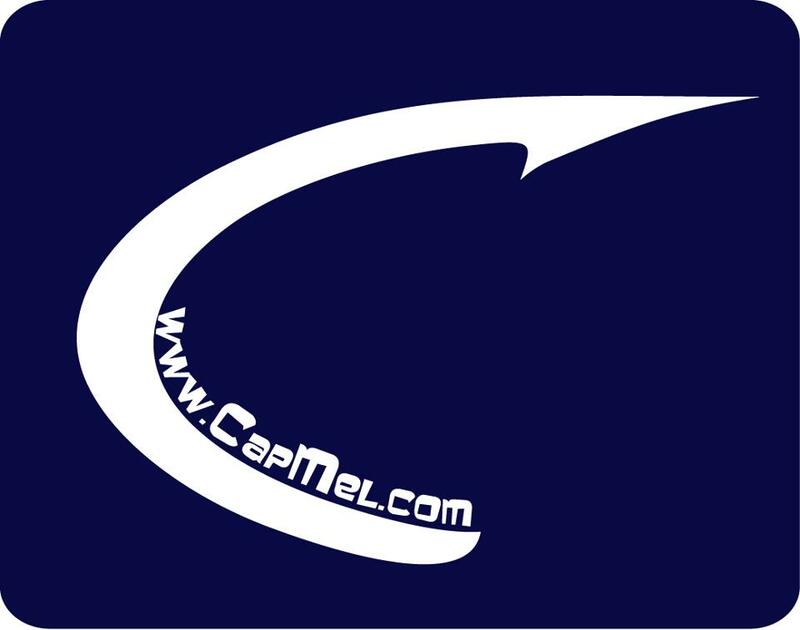 Steve covers the Sarasota/Bradenton area, and Neil works the Tampa Bay area!